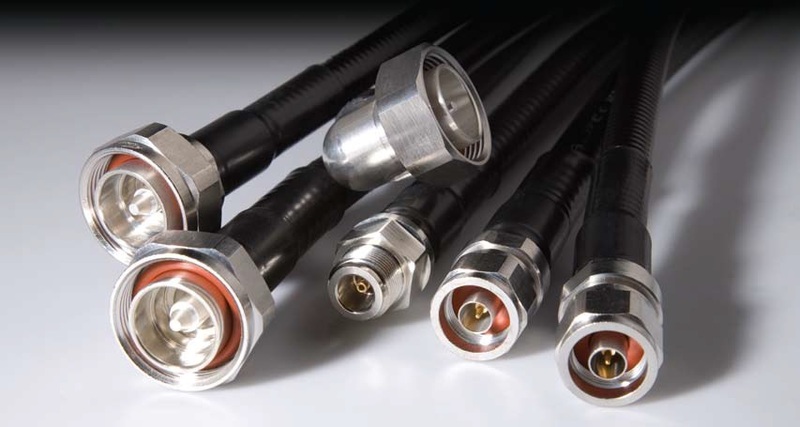 HELIAX® is the Andrew brand name that stands for the most complete, cost-effective, high performance coaxial cable systems in the world. For more than 60 years, Andrew Corporation has led the industry in meeting the need for semi flexible RF transmission line. Andrew HELIAX products offer a full line of best-in-class products for antenna-to-base-station-radio solutions for 50 & 75ohm systems. 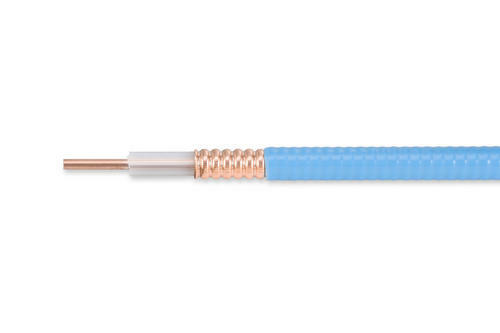 The HELIAX® group includes a Large variety of cables, starting at 1/4" and up to 2 1/4". 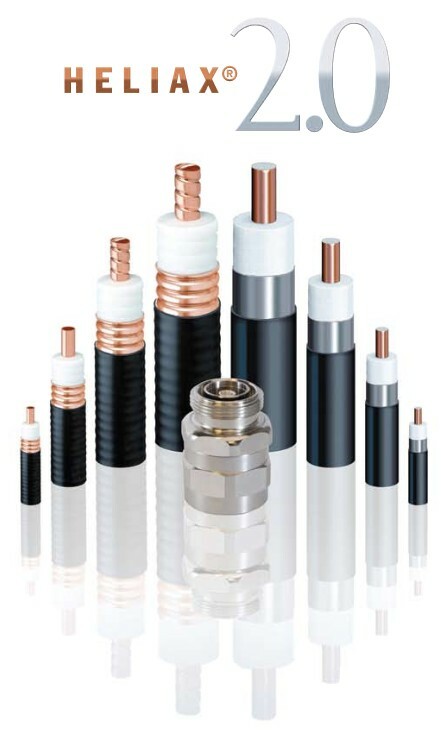 For wireless RF systems and cables connectors,, assemblies and accessories for terrestrial microwave, broadcast transmission line, and other RF subsystem applications.